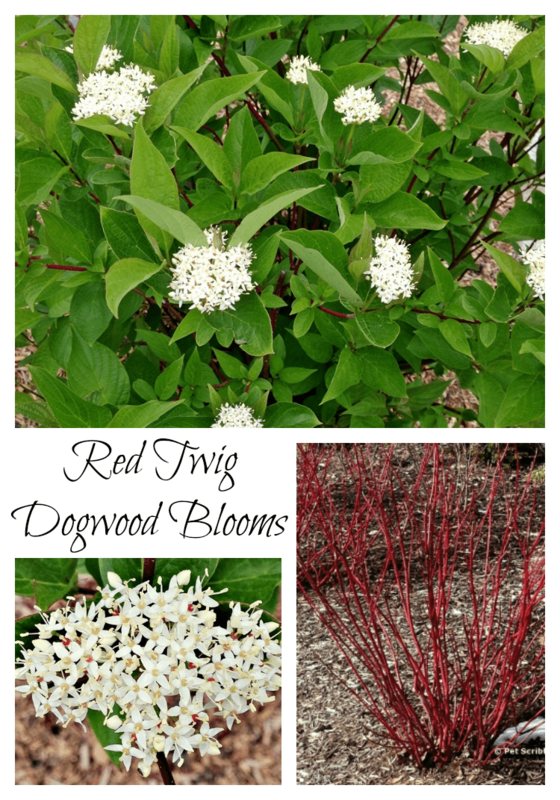 Red Twig Dogwoods are mainly grown for their Winter interest, but their Spring blooms are beautiful as well. 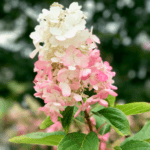 Here’s why this is a great garden shrub! 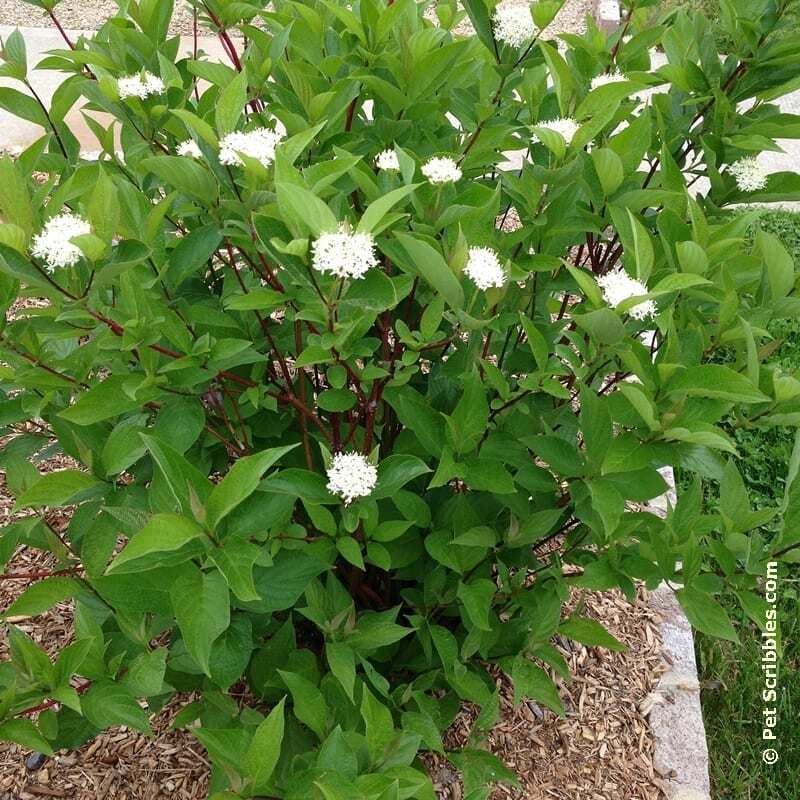 Why am I so excited that our Red Twig Dogwoods are blooming? 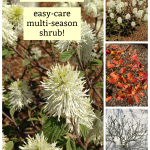 Because these blooms are usually not a big deal each Spring, nor are the blooms the main reason why these shrubs are planted! 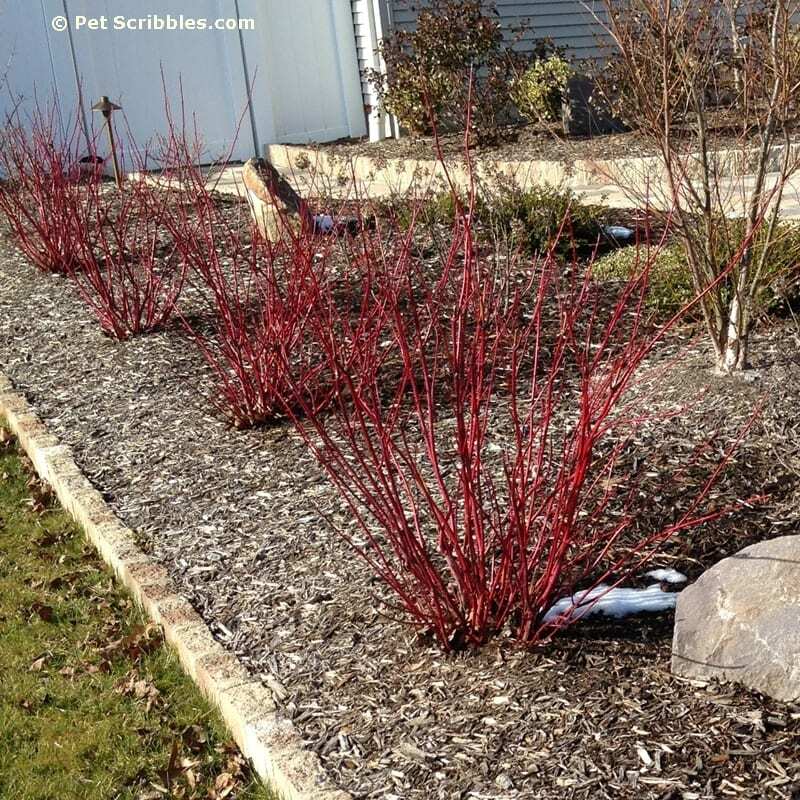 Most people plant Red Twig Dogwoods for their Winter interest, as the stems — i.e. the red twigs — are such a brilliant color against the usually blah Winter landscape. Some people will cut these twigs and use them in Winter or holiday arrangements. 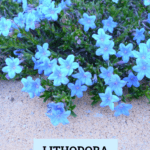 We like to leave them as is, because they provide such a welcome bit of color in our front gardens each Winter. Oh – and when it snows? 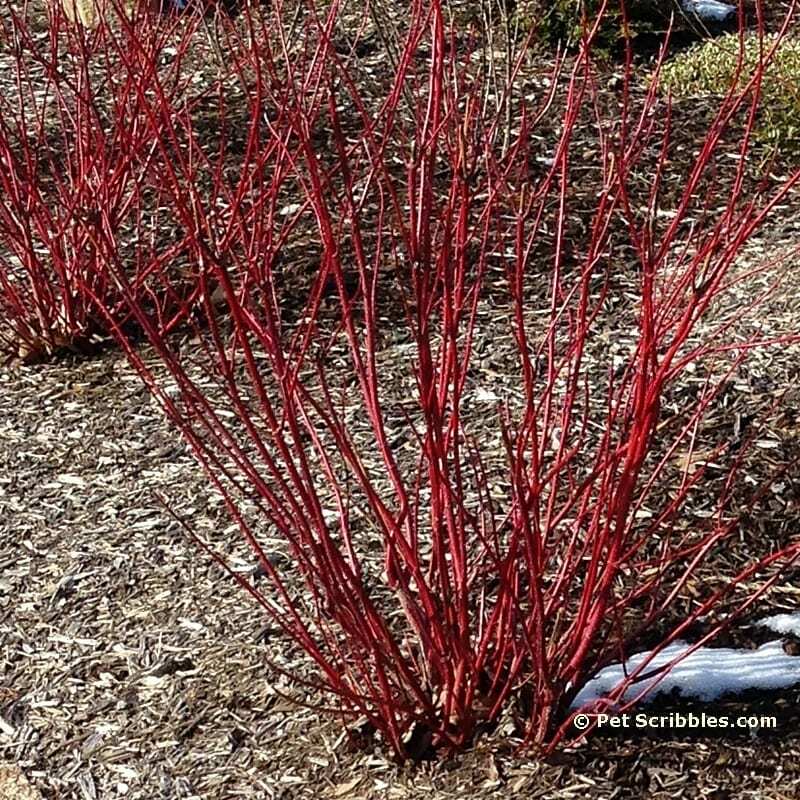 The look of those red stems against the white snow is stunning!! Usually, when you read about Red Twig Dogwoods, most of the talk is about their Winter Interest. 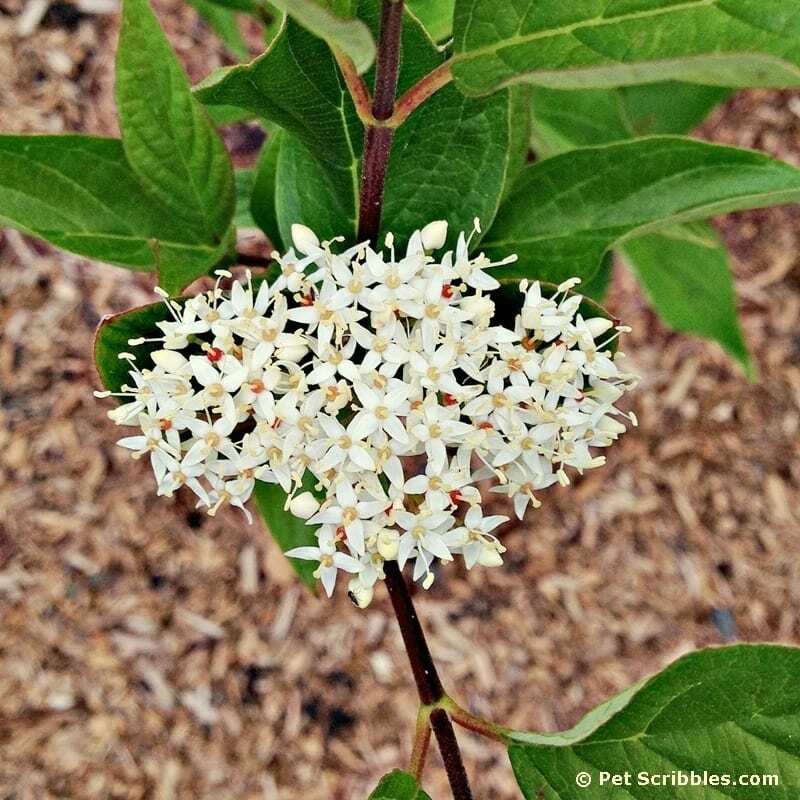 The rest of the year they are a great background shrub — my description — as they are filled with lush, green leaves, practically hiding those gorgeous red stems. The Fall leaves aren’t very colorful, but it doesn’t matter when you have striking red twigs that are the perfect shade for your Autumn colors in the garden. 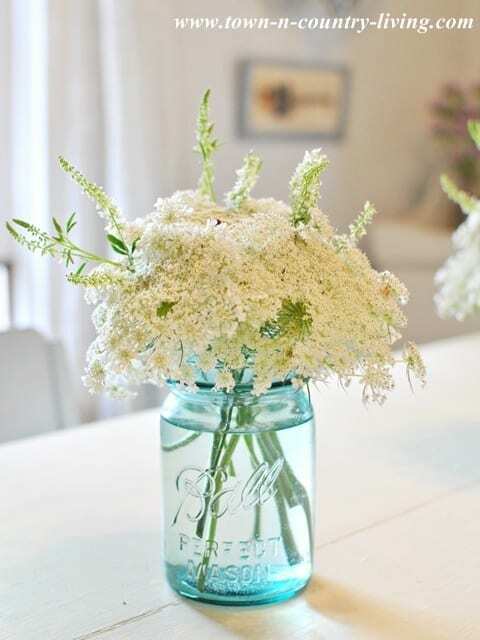 Close up, each flower head resembles Queen Anne’s Lace to me. 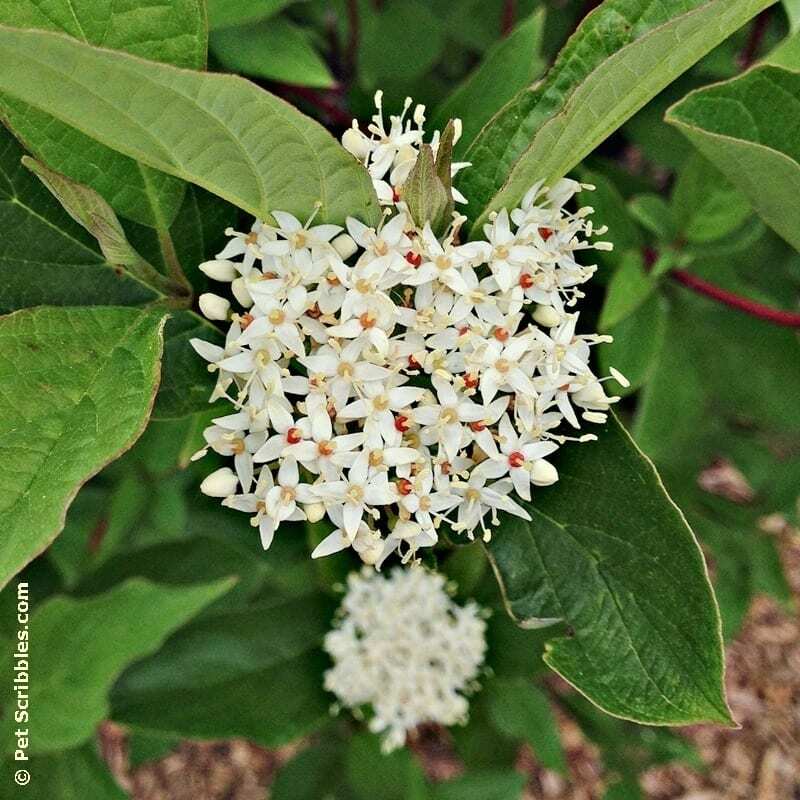 Having our red twig dogwood shrubs covered in these elegant flowers has been such a nice surprise, and is yet another reason why I love to garden: you never know what Mother Nature is going to do from year to year! 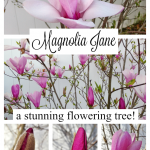 Your dogwood looks great, Laura! 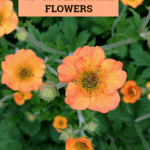 Ours has yet to bloom. Our hydrangea however, is filled with buds and I can’t wait for the flowers to open. 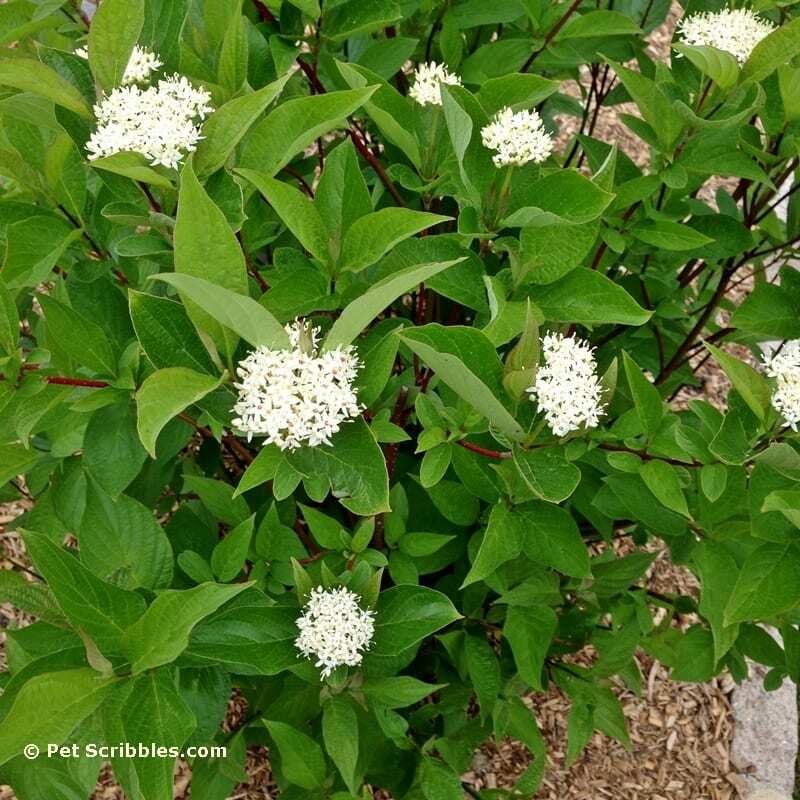 Hopefully our dogwood will look as good as yours this year. 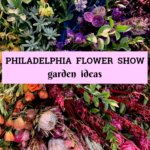 Thanks for featuring my little floral arrangement!